October 15, 2018 - Coinone Transfer Inc. becomes the very first in the blockchain field in South Korea to enter the global remittance service sector. 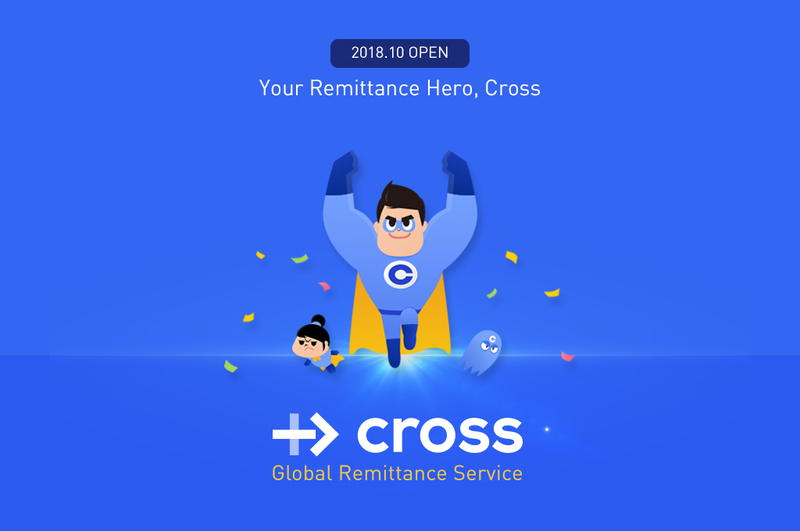 Coinone Transfer freshly launched a global remittance service called ‘Cross’ with an ongoing promotional event to celebrate this. Coinone Transfer is a subsidiary of Coinone Inc, a leading cryptocurrency exchange in South Korea. Coinone Transfer aims to provide financial services that are faster, safer, and more convenient for everyone. 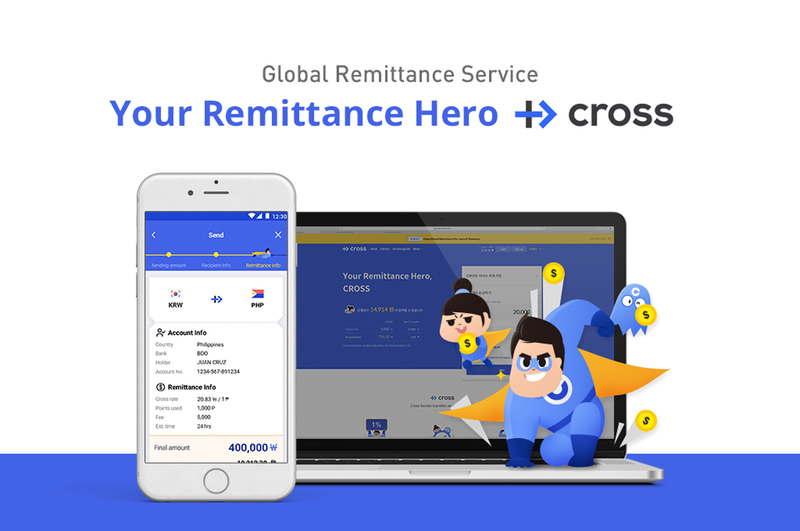 Cross can process money transfer with an average processing time of 1 hour and with fees at just 1% of the transfer amount which is up to 80% cheaper than bank transfers. 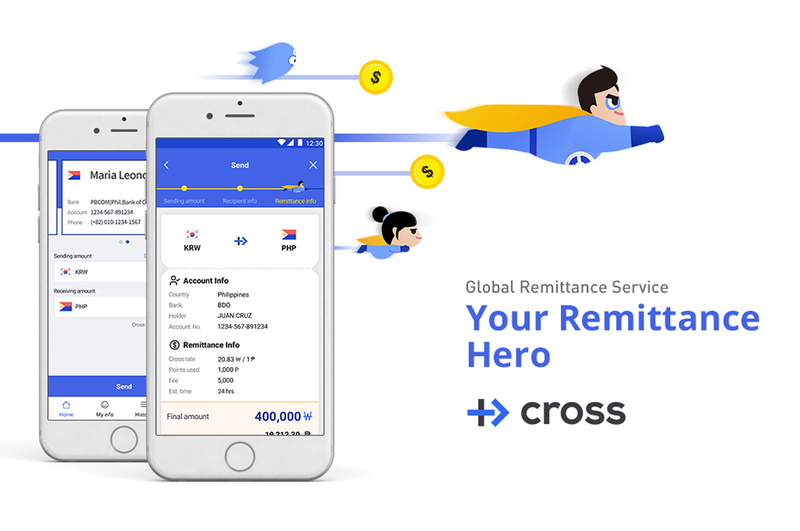 Remittance applications are available 24-hours through Cross’s homepage and mobile app, and customer service in Tagalog is available for Filipino customers. The serviced countries will expand to Japan, China, Thailand Vietnam and other Southeast Asian countries after starting off with Philippines. In addition, Cross is running an ongoing promotional event to celebrate its launch. Not only 10,000 remittance points will be given out to everyone who clicks ‘Like’ and comments on Cross’s event post uploaded on its official Facebook page, but also a chance to receive limited Cross goods will be provided. The event runs until October 31st, and details regarding the event can be found at the official facebook page. Coinone builds the future of finance based on blockchain expertise. It currently operates one of Korea’s largest cryptocurrency exchange Coinone Exchange, and is preparing ‘Cross’, a global remittance service. Coinone also operates the world’s first 4D blockchain zone called ‘Coinone Blocks’ and it aims to provide integrated financial services including a cryptocurrency-based on/offline payments solution. Coinone Transfer revolutionizes the everyday life with marvelous service, and aims to be ‘Your Remittance Hero’ through easier, more convenient, and safer financial services. Its main service is ‘Cross’, a global remittance service.